On MSNBC's "Morning Joe" on Wednesday, Buttigieg bounced between making the case that Democrats shouldn't let Republicans define religious belief — "the time has come to reclaim faith as a theme" — to parrying questions on policy, from how to "de-politicize" the Supreme Court, to the future of the war he himself fought in. "There are definitely some folks who are talking about him," Harrison said. "He's an extremely gifted politician and he's very genuine. I think what everybody else is seeing is what I saw when we were head to head. ...I would not dismiss Pete at all." "We've seen growing interest," Price said. "Iowa caucus-goers and Iowa Democrats are interested in what he has to say and want to hear more." "I do think a dynamic happens where young, usually white, men come on the scene and whatever they do we seem to find exciting," she said. "Most of our hero narratives in this country, the hero is male, whether that's a political hero, a war hero, a sports star, kind of individual men are the ones we tend to picture in that role. If what we're hunting for is this great savior to lead us out of the Trump dark ages, I'm not sure that the image of a woman — any woman — is the image that comes to mind for that specific role. ... The thing about this hunt for great men is that they're always men." "The thing for Pete is, he's going to have to engage in that community," Harrison said. 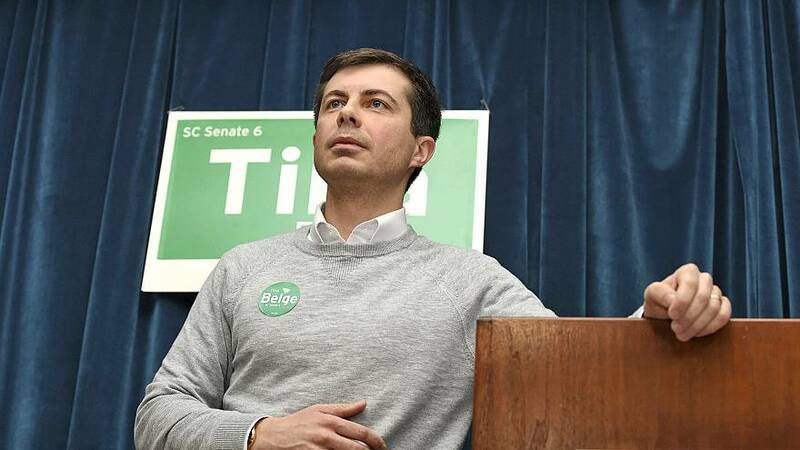 "He is so compelling as a thinker that people are kind of shocked by it," said Florida-based Republican strategist and author Rick Wilson, a noted Trump opponent, who praised Buttigieg's "ability to sit down and have a conversation that's longer than a tweet."